Get Involved With The Office of Sustainability! 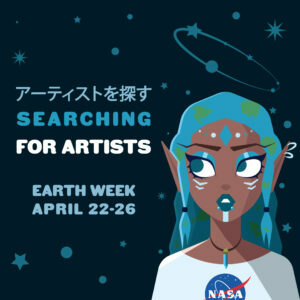 Celebrate Earth Week April 22nd – 26th! The Office of Sustainability is hosting BC’s annual Earth Week on campus from April 22nd to 26th! It will be a week of FREE events that includes speakers, workshops, a farmer’s market, an art gallery, and much more! 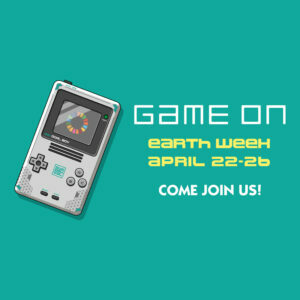 Be sure to join us and participate in all these fun …more about Earth Week at Bellevue College! April 22nd to 26th! Searching for Artists! SUBMISSION DEADLINE: APRIL 12 ARTWORK (soft) DEADLINE: APRIL 15 It is preferred to have it by that date, but defiantly needs to be handed in by the Friday of that week (4/26). Please please contact us if you need more time, or it is going to be handed in late past …more about Searching for Artists! 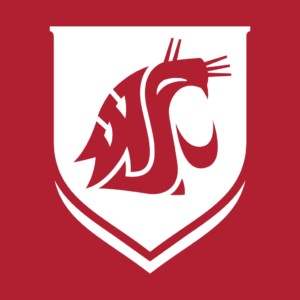 This summer, WSU (Washington State University) has 9 summer internships related to sustainable horticulture and food processing available to undergraduates across the state. Interns will be provided with housing and be paid a $4,500 stipend for the duration of their intern. This is a great opportunity for community and technical college students to be involved …more about Research and Extension Experience Opportunity!